WhatsApp is one of the most popular messenger app that also lets you share pictures, videos, music files and so on. By now, everyone of us have WhatsApp in our smartphones. I prefer WhatsApp among other messaging apps due to its simplicity and instant messaging service. 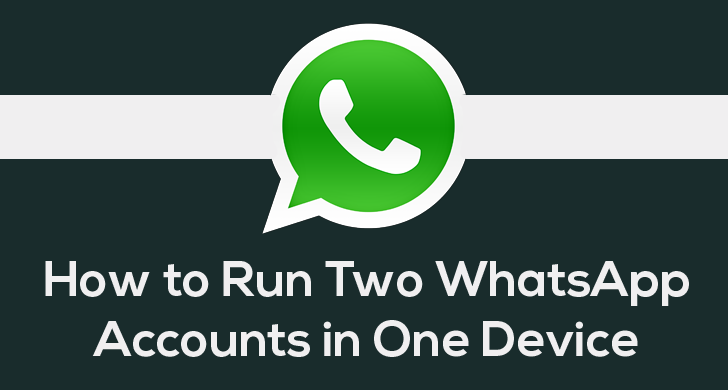 If you run dual SIM in your Android smartphones, you might be willing to enjoy two separate WhatsApp account for your two different telephone numbers on your smartphone. Isn’t it? "How do I find an excellent solution for this problem that actually works?" Today, I am introducing you two different Android apps -- OGWhatsApp and SwitchMe -- that allows users to run multiple WhatsApp accounts on a single smartphone. Enjoy two separate WhatsApp accounts for both telephone numbers on your single Android device without even rooting your Android device. SwitchMe is another Android app that allows you to have two separate WhatsApp accounts on a single Android device, but this app requires your Android smartphone be rooted. Now you can easily use multiple WhatsApp accounts on your single Android smartphone. 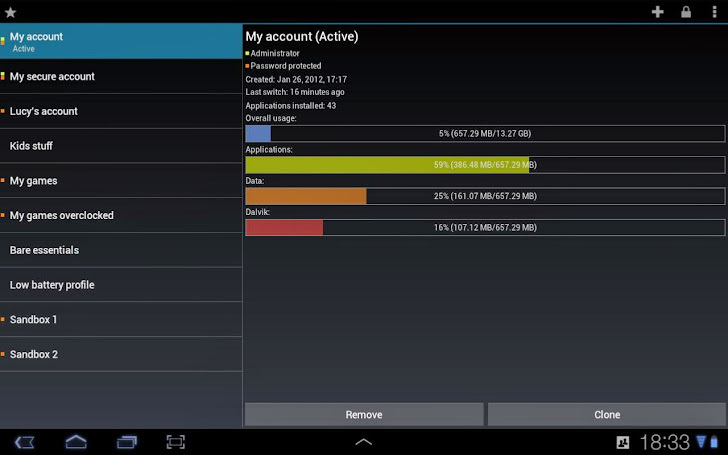 The Free version of SwitchMe Multiple accounts app allows you to use only two user account. So, I have made available solutions for both users who want to use multiple WhatsApp accounts on their smartphone without rooting their Android device and with rooting their Android device respectively.